The good times are rolling fast and thick for the Nigerian and Chelsea star, Victor Moses, who last Friday won his first Premier League title with the Blues. 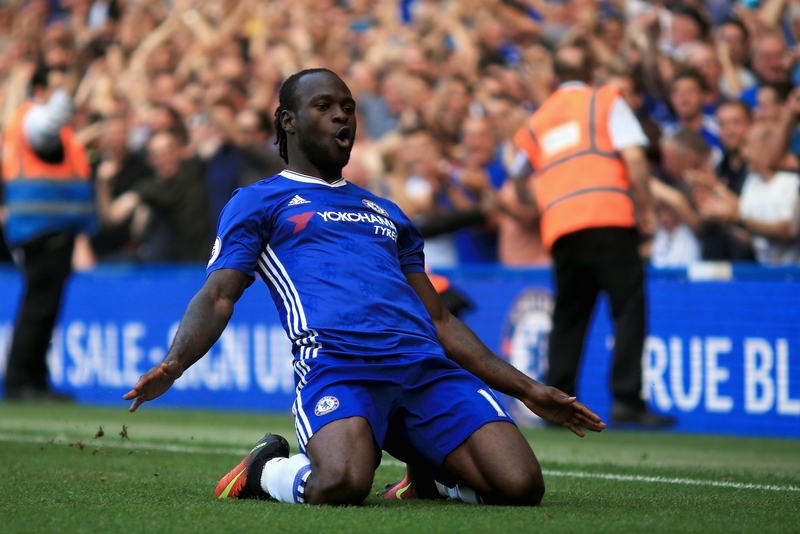 While Moses who has had an amazing season is making it count on the pitch, he is also making a fortune for himself off the pitch as he has just sealed an endorsement with Opera Mini, which has named the Chelsea star as an ambassador. It is understood that Moses will be featured in the new Opera Mini TV commercial as well as a range of collaborative projects extending throughout 2018. Opera recently launched its first nationwide TV and radio commercials to announce a faster and more affordable internet experience with the Opera Mini browser. Already airing in South Africa and Kenya, there will be a special version for Nigeria. Victor Moses will literally be challenging his on-field speed against Opera Mini’s. It is not clear how much the deal is worth.